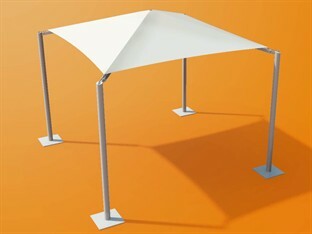 All of the canopies have been designed to be freestanding, allowing them to be positioned where you need them, not just where they need to be fixed. 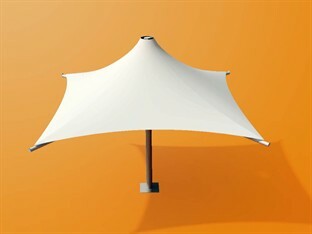 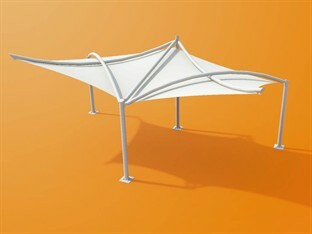 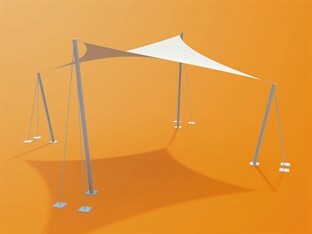 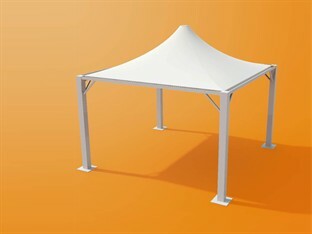 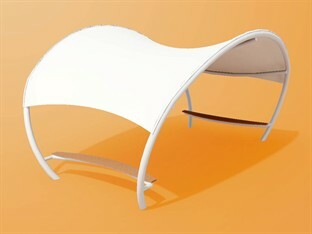 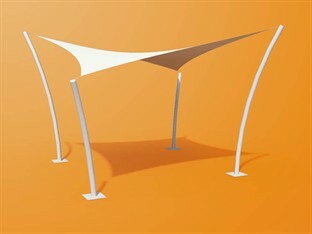 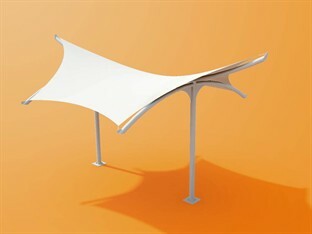 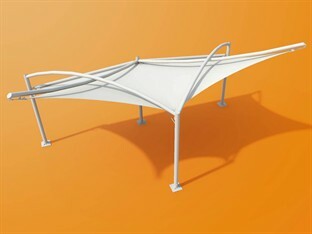 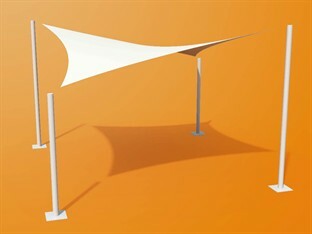 Many of the canopies have modular features, which means that they can grow as your needs grow. 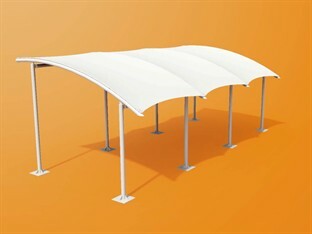 Made from a tough PVC coated polyester fabric and formed over a two pack coated steel frame for a low maintenance solution, all structures come with a 5 year guarantee (subject to terms and conditions, relating to regular inspection and cleaning). 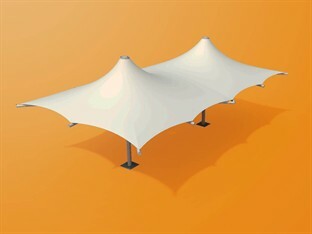 The star canopies have been fully designed, so we can provide you with a full CAD model allowing them to be dropped onto your drawings in seconds. 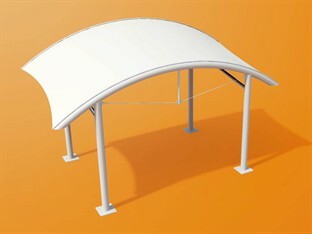 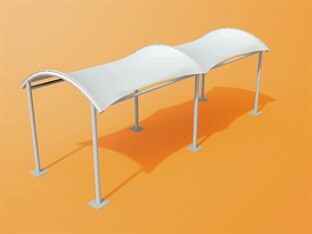 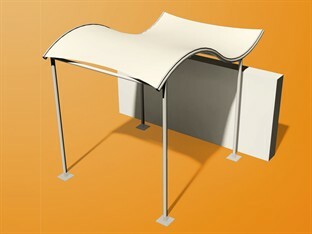 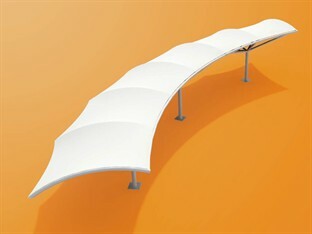 This means you have a canopy of a proven design, easy to specify and quick to deliver (and install)!